It is nowadays evident the remarkable increase of natural events such as landslides and rock falls. 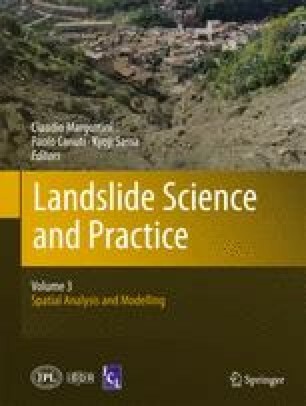 This paper describes and shows how the ground reinforced soil embankments represent an efficient solution for the mitigation of the rockfall related damage. The advantages of these types of construction are that they can resist multiple impacts and their downslope deformation is negligible. This means they can safely be placed close to infrastructure and moreover, they are environmental friendly. In the last few years the Polytechnic of Turin and Officine Maccaferri S.p.A. has developed a new approach to design reinforced soil embankments used for rockfall applications. This approach is based on FEM modelling, full-scale tests results and real experiences utilized to validate the numerical analysis and modelling.